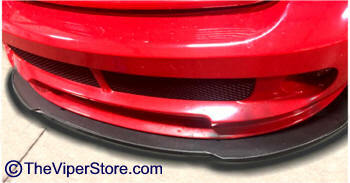 ACR Style splitter for your Viper Truck! Heavy duty, sturdy 1/2 inch thick HDPE Plastic for longevity and durability. This will replace your factory OEM belly pan on your truck. This will give your vital engine components more protection. 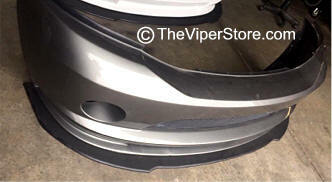 Also included are the two cut-outs to rear the fog lights when needed. Each splitter is provided with stainless steel mounting hardware. Looks awesome! Can be used for racing!